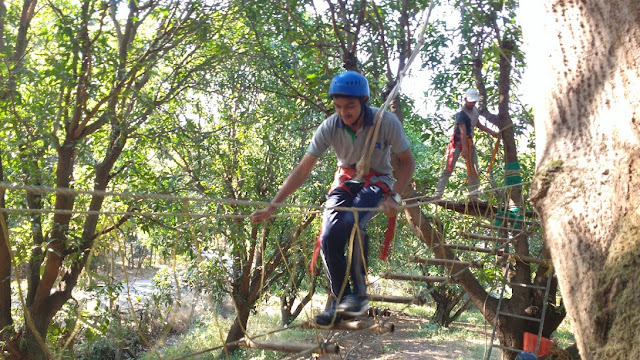 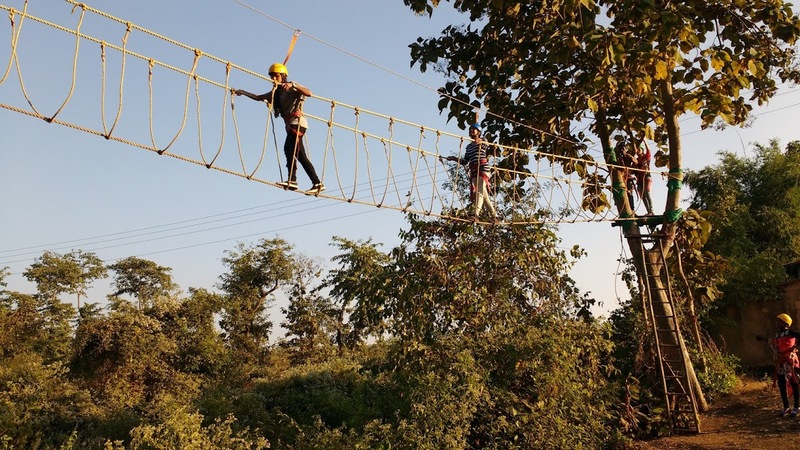 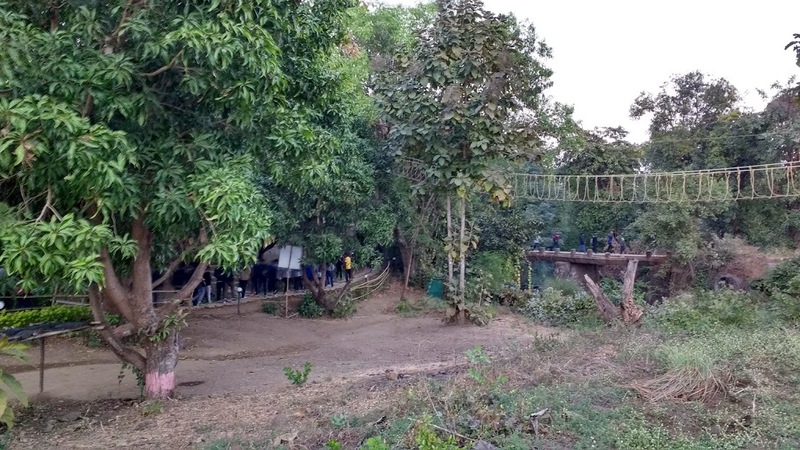 The High Ropes Course is an aerial corporate team obstacle course that provides varied levels of challenge. 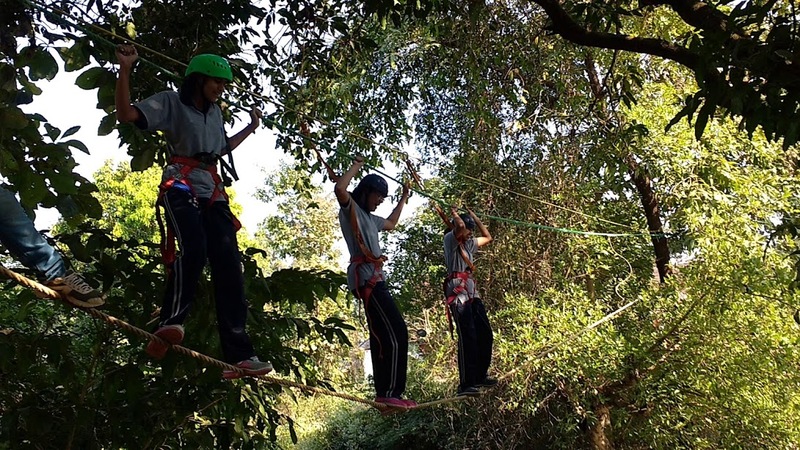 It is ideal for providing an adventure based learning experience suited to individual, team and organisational development programs. Corporate teams are challenged mentally and physically, encouraging team building, leadership, and cooperation.